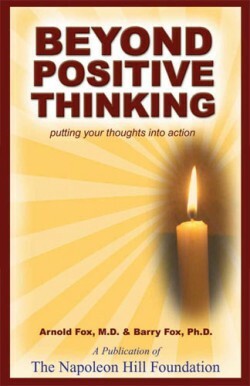 Beyond Positive Thinking: Putting Your Thoughts into Action by Drs. Arnold and Barry Fox can stand alone or be read as the sequel to their co-authored book Wake Up! You're Alive. 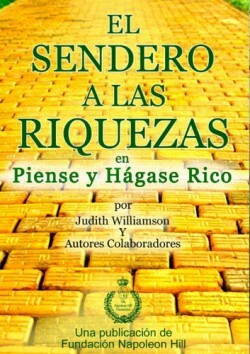 Both books focus on living a positive lifestyle by using action oriented strategies that assist a person in seeing the abundant side of life. 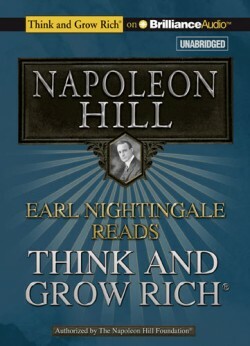 Earl Nightingale said that he came to his "aha" moment at the age of twenty-nine while reading Napoleon Hill's Think and Grow Rich - specifically the words "we become what we think about". Shortly thereafter he recorded The Strangest Secret which went on to earn a gold record and became the largest selling non-entertainment recording in record industry history. 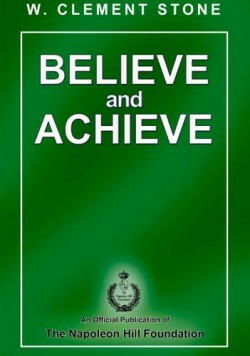 Think and Grow Rich is the standard against which all motivational books are measured. 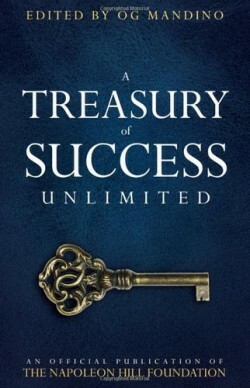 The book (and audiobook) has helped millions of people create their own success and realize their dreams. This audio condensation brings those two worlds together again - an audio lecture by famed broadcaster Earl Nightingale that clearly and quickly reviews Napoleon Hill's classic success principles.If you've never read or listened to Think and Grow Rich before, this audio condensation may serve as your own personal "aha" moment. And if you have read or listened before, then this forty-two minute motivational gem maybe the best refresher course ever to set you back on the road to riches. 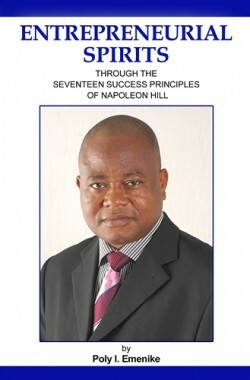 For the Two-CD package - Plus a bonus disc of Napoleon Hill's lecture on The Three Major Causes of Failure! 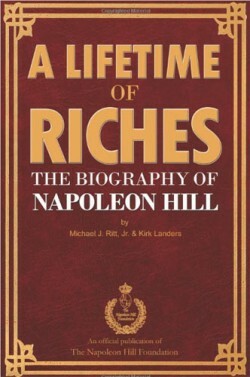 Earl Nightingale said that he came to his “aha” moment at the age of twenty-nine while reading Napoleon Hill’s Think and Grow Rich― specifically the words “we become what we think about”. Shortly thereafter he recorded The Strangest Secret which went on to earn a gold record and became the largest selling non-entertainment recording in record industry history. 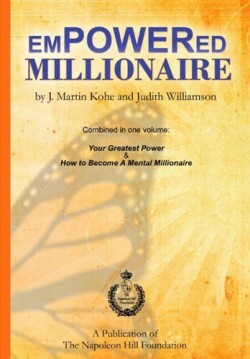 Think and Grow Rich is the standard against which all motivational books are measured. 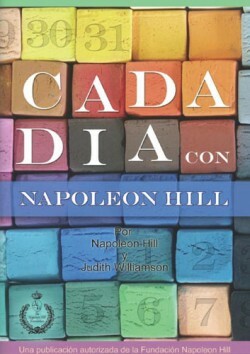 The book (and audiobook) has helped millions of people create their own success and realize their dreams. This audio condensation brings those two worlds together again―an audio lecture by famed broadcaster Earl Nightingale that clearly and quickly reviews Napoleon Hill’s classic success principles. If you’ve never read or listened to Think and Grow Rich before, this audio condensation may serve as your own personal “aha” moment. And if you have read or listened before, then this forty-three minute motivational gem maybe the best refresher course ever to set you back on the road to riches.